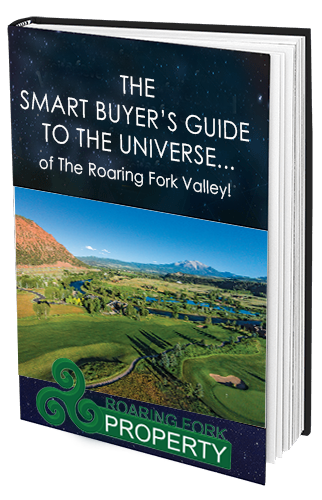 Download this free real estate buyer's guide eBook to make sure you get it right the first time and purchasing the right property that meets your goals. Ready to sell your property? You're in the right place. We can help. Simply provide the info below, and we will prepare a personal Comparative Market Analysis of your property. Make Sure You Get the Most for Your Property! Your information will remain private and we will never spam you or sell your information. SUBMIT FOR OUR FREE MARKET ANALYSIS ON YOUR PROPERTY. Register to save properties & receive new listings alerts.